1st Runner-Up Best Puzzle Game of 2008! A mystical talisman draws you to Mystery Island! Survive the island`s strange inhabitants while hunting down hidden items and solving fantastical puzzles. 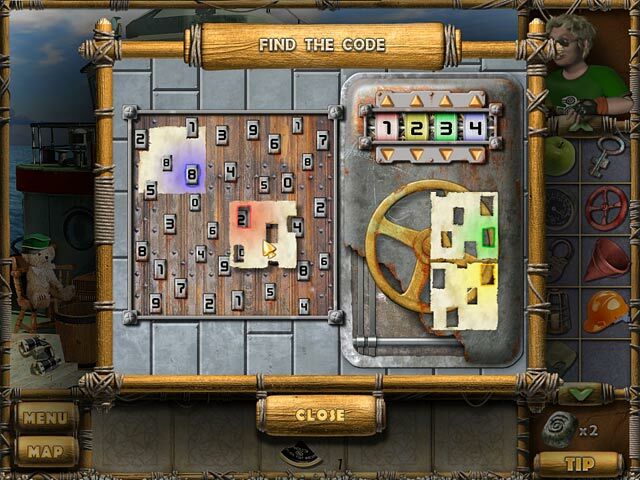 Every item found and puzzle solved will bring you one step closer to uncovering the island`s incredible secret. 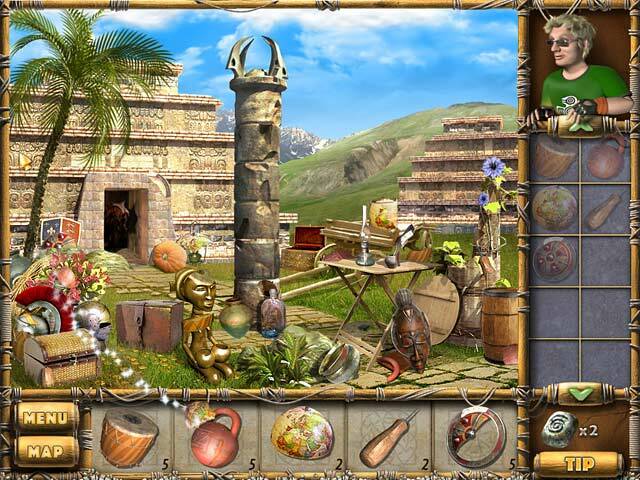 Are your eyes and mind sharp enough to escape from Mystery Island?